Sims Solar. Oxfordshire solar panel and solar thermal systems installer. Welcome to Sims Solar Ltd, an independent company specialising in the design, supply, installation and maintenance of high quality, affordable solar photovoltaic panel and solar thermal systems in and around Oxford and the Thames Valley area. As a MCS accredited installer under the Government’s Microgeneration Certification Scheme (MCS), all of our PV installations qualify for the Feed in Tariff (FiT), and our solar thermal systems for the Renewable Heat Incentive (RHI). 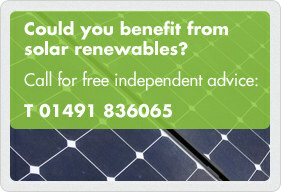 If you would like to know how you too could benefit from solar renewables, please contact Paul by email at paul@simssolar.co.uk, by mobile on 07717 004240 or in the office on 01491 836065 for independent advice and a free, no obligation home assessment and quotation. We are passionate about what we do and would be pleased to dispel the myths and give you an honest assessment of whether solar renewables will work for you. 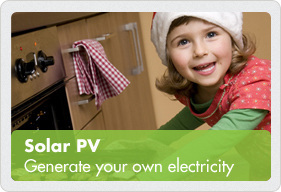 Isn’t it time that you found out how both you and the environment could benefit from solar energy? Specialist installer of solar systems in Oxfordshire, Berkshire, Buckinghamshire and surrounding counties. © Copyright 2016 Sims Solar Ltd. All rights reserved.